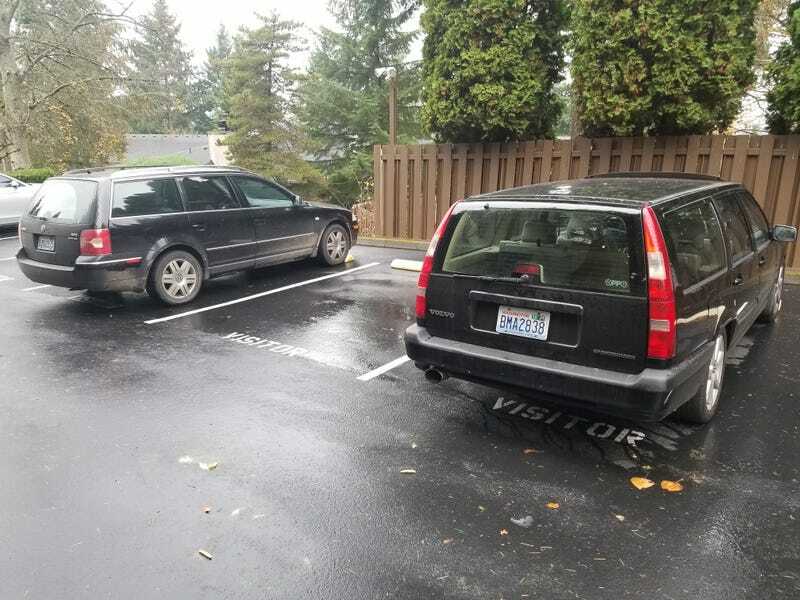 My neighbor also has a rare wagon of questionable reliability. Manual W8 Passat. Breaks down roughly 2x as often as mine. If he ever decides he’s had enough, I 100% plan on lowballing him incessantly until he caves to my offer.